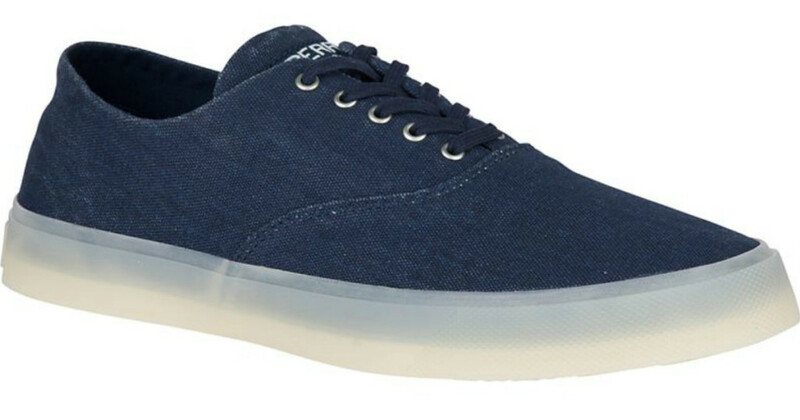 For a limited time, head on over to Sperry.com where you can score an extra 20% off select sale items when you use promo code FRL-MT3-P6C-BGV at checkout! Even better, all orders ship free! Use it to save up to 60% off men’s and women’s sneakers!